Alberta issues health cards on paper card stock. The government recommends people laminate or get a protective sleeve to keep them safe. Editor’s note: A previous version of this story stated Alberta was the only province to issue health cards on paper cardstock. This story has been updated to state that Manitoba also issues health cards on paper cardstock. Global News regrets the error. The Alberta government will not be updating the province’s antiquated health cards, blaming the current economic climate. POLL: Should Alberta health cards include photo ID? Alberta issue its health cards on paper cardstock, making them prone to damage and decay over time. Manitoba’s health cards are also paper-based. The government even recommends people laminate or put their cards in a protective sleeve. 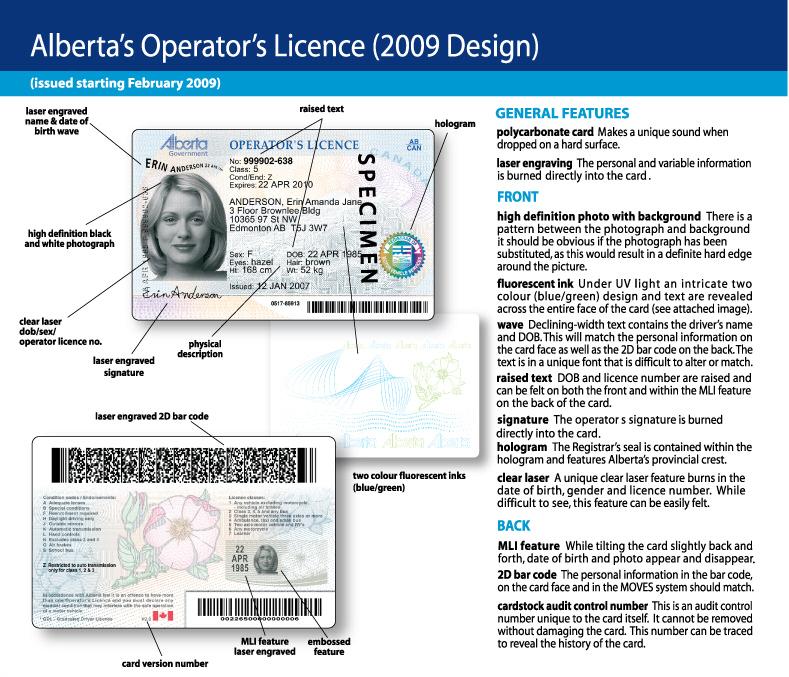 The rest of the country uses plastic cards, some even using similar security technologies that are found in Alberta driver’s licences. A 2015 Auditor General’s report warned that these cards pose a fraud risk, as they don’t even have expiry dates. The NDP government recognized the need for new cards but blamed previous governments for not moving forward on the file. “Despite record royalty revenues, however, previous governments repeatedly failed to invest in health-care information management and card technology,” said Wittmeier.